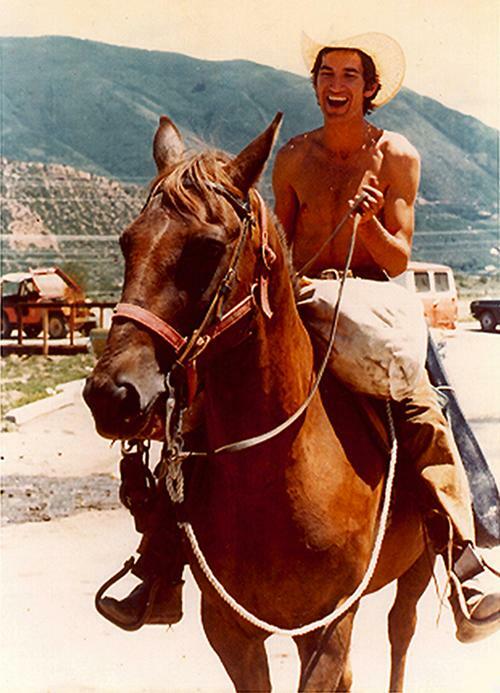 Townes Van Zandt is one of the greatest songwriters in music-history. To narrow down my choice to just 11 songs is a pain. His 9 studio albums, and some compilations released after his death in 97 are so full of great songs that my task has been nearly impossible. I could pick 11 other songs in his songbook that are just as good, but today this is my list. Townes Van Zandt’s music doesn’t jump up and down, wear fancy clothes, or beat around the bush. Whether he was singing a quiet, introspective country-folk song or a driving, hungry blues, Van Zandt’s lyrics and melodies were filled with the kind of haunting truth and beauty that you knew instinctively. His music came straight from his soul by way of a kind heart, an honest mind, and a keen ear for the gentle blend of words and melody. He could bring you down to a place so sad that you felt like you were scraping bottom, but just as quickly he could lift your spirits and make you smile at the sparkle of a summer morning or a loved one’s eyes — or raise a chuckle with a quick and funny talking blues. The magic of his songs is that they never leave you alone. May he rest in peace in the tower of song!